We’re proud to serve the areas of Milford, Seaford, Lewes. Call or email me today for a personalized insurance review. Domestic violence is an issue affecting every community in the country, including ours. 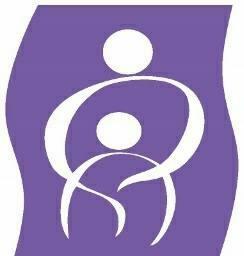 As volunteers with Domestic Abuse Project of Delaware County , we recently helped the organization receive a $40,000 Allstate Foundation Helping Hands in the Community grant to support the organization’s efforts to help women affected by domestic violence. We’re proud to be one of thousands of Allstate agencies around the country rallying together to support domestic violence programs, so they can help victims reclaim their independence. Burton Insurance Group is insurance licensed in the state(s) of Delaware and Maryland. 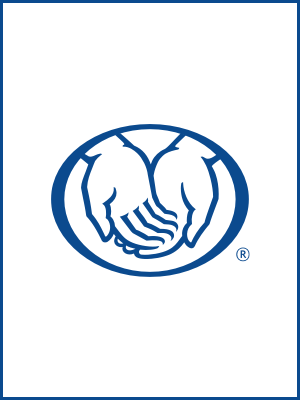 If you do not reside in the state(s) of Delaware or Maryland, please go to the Find an Agent section on allstate.com to search for another Allstate Agent or Personal Financial Representative.